Jacob Williams scores the win at Five Flags Speedway in the inaugural White Lightning Limited Late Model Series! Rounding out the top 5 was Donny Moore, Chris Hensley, Tim Knott, and Mike Holtsclaw. Race 6 will be at Langley Speedway on November 3. 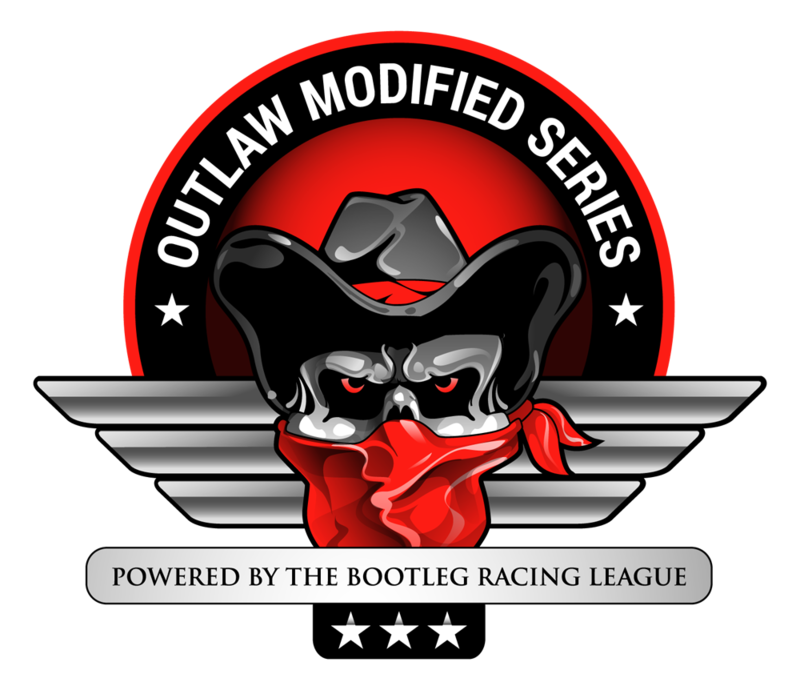 This entry was posted on Tuesday, October 27th, 2015 at 10:56 pm	and posted in Bootleg News, iRacing, White Lightning Limited Late Model Series. You can follow any responses to this entry through the RSS 2.0 feed.